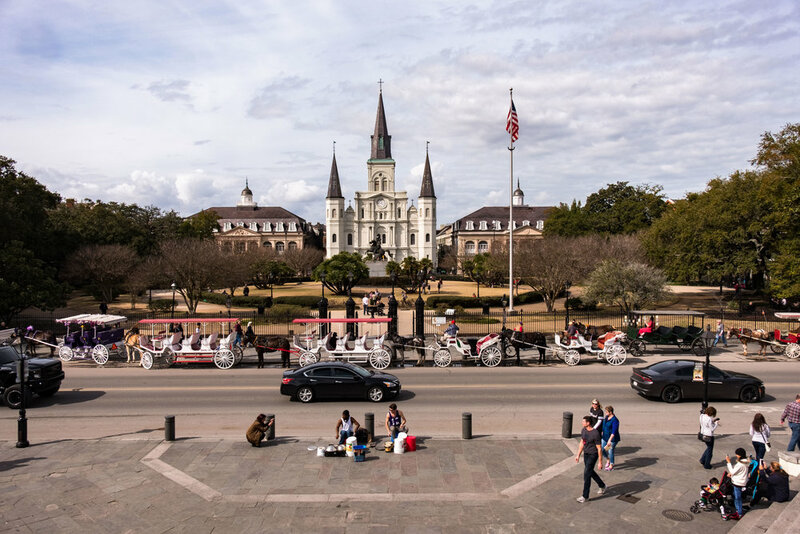 This is the heart of the French Quarter and the epicenter of New Orleans. This is taken from a levee. You can see church and state here, centers of power in the age. The square is full of artists, homeless, tourists and lots of people living to a different drumbeat who are not in the mainstream of society.